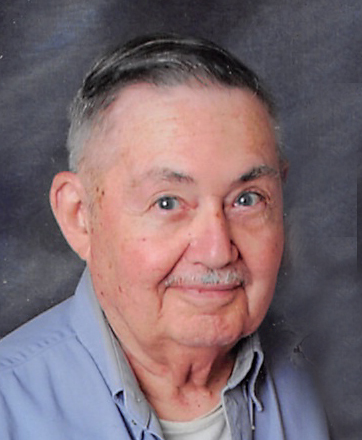 OXFORD/WEBSTER – Arthur J. LaFortune, Sr., 96, died Saturday, March 23, 2019, at Webster Manor Nursing Home in Webster. He was predeceased by his wife of 64 years, Anna M. (Cronin) LaFortune of Oxford who died in 2010; his brother, Edward LaFortune who died in 1990; and his granddaughter, Renee LaFortune who died in 2018. He is survived by four children, Pamela Careau and her husband Paul of Surprise, AZ, Arthur LaFortune Jr. and his wife Kim of Charlton, James LaFortune of North Grosvenordale, CT, and Lois Payne and her longtime companion Kurt Liden of Dudley; six grandchildren and five great-grandchildren. He was born in Dudley, son of the late Romeo and Flora (Randolph) LaFortune, and lived in Oxford for over 30 years before moving to Auburn and Webster. 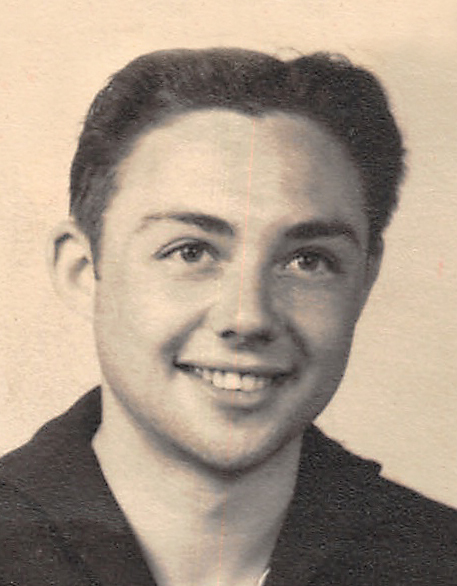 He was a U.S. Navy veteran of World War II, serving in the European Theater and South Pacific. Mr. LaFortune was the head custodian at Auburn High School, retiring in 1984. Previously he held various manufacturing jobs. He was a member of the American Legion Post 279 in Auburn. 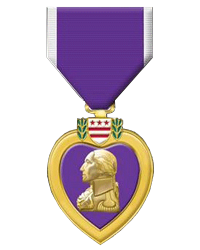 Although our father served admirably in World War II for which he received the Purple Heart, he in his own words said “I didn’t do anything heroic. I just lived an ordinary life.” Ordinary yes, but in his own non-heroic way, lived a life of integrity and personal values which we, his children, can only now fully appreciate. A funeral service will be held Thursday, March 28, 2019, at 12 noon at Paradis-Givner Funeral Home, 357 Main St., Oxford. Burial will follow at North Cemetery in Oxford. A calling hour will be held on Thursday from 11 a.m. – 12 noon prior to the service.